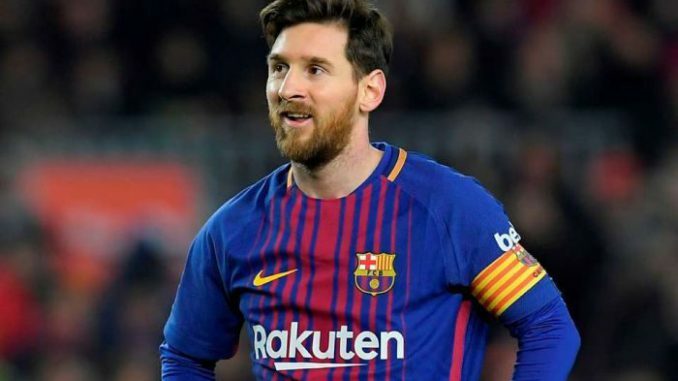 Barcelona superstar, Lionel Messi, has admitted he must work on his disappointing record from the penalty spot. Messi missed four of the eight penalties he took last season for club and country, including one against Iceland for Argentina at the World Cup. In total, he has missed 24 penalties during his career. “I would like to be more effective from the penalty spot. “But it’s difficult to work on penalties. It’s not the same taking them in training as it is in a game. You can have an idea in your head or something you have worked on, but it’s more difficult than it seems. “The goalkeeper has a lot to do with it, too. If they guess right, they save it. But it’s obvious that I’d like to get better at taking penalties,” Messi told Catalunya Radio.